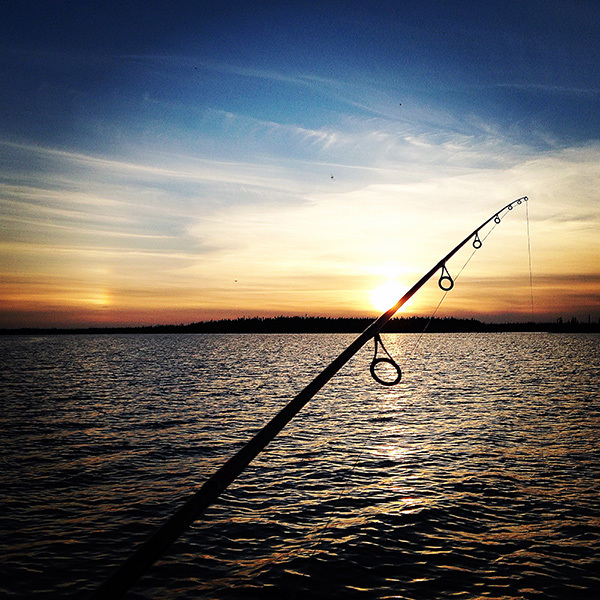 Whether at Silsby Lake Lodge, High Hill Lake Outpost, or Cuddle Lake Outpost our guests can avoid the hassle and high cost of transporting their rod tubes and heavy tackle boxes on commercial airlines. This also eliminates the possibility of lost luggage or damaged rods when flying commercially. We take the worry out of your trip to assure you have a hassle free enjoyable trip. 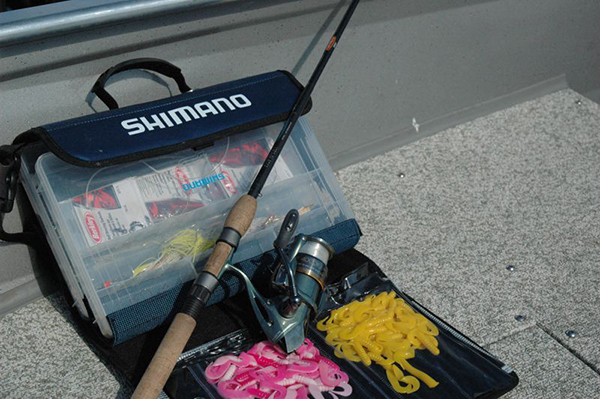 ♦ Shimano Broadway Day Tackle Bag - full of the best baits on the market for both Northern & Walleye - all with single barbless hooks.